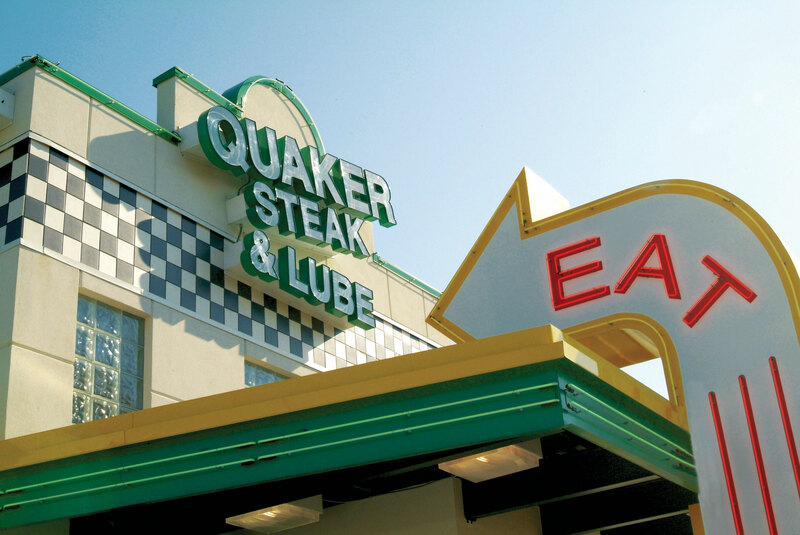 The Quaker Steak & Lube® Sandusky restaurant is located just outside the gates of Cedar Point amusement park. This Sandusky, OH restaurant opened in May 2015. 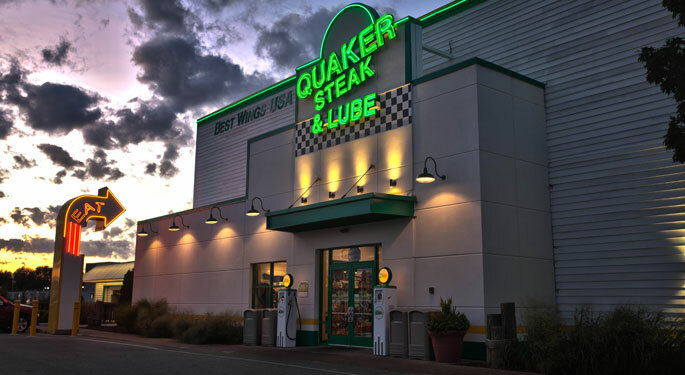 The Sandusky location offers award winning ribs & burgers, tempting street foods plus the best wings in Sandusky, OH with your choice of 25 signature sauces. Featuring patio seating with full bar service in a fun atmosphere. 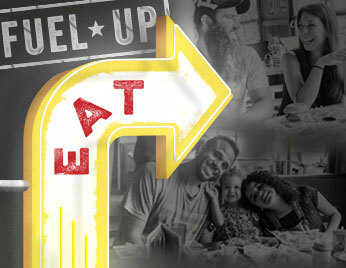 Come visit our Sandusky restaurant if you are looking for something to do in Sandusky, OH. The Sandusky restaurant is attached to the Castaway Bay Indoor Waterpark & Hotel.